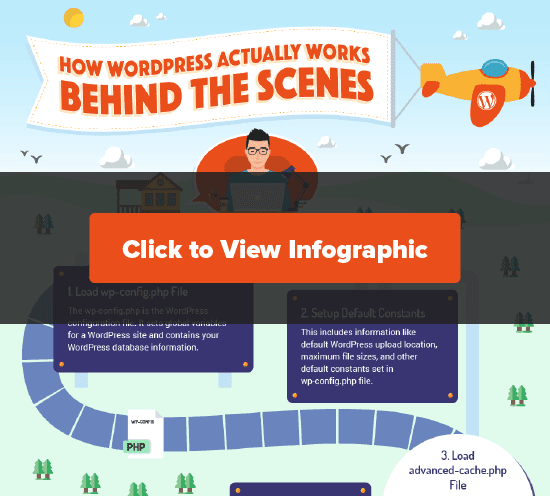 Have you ever wondered how WordPress actually works behind the scenes? For most users, it seems simple because you type a URL and a page loads in a few seconds … but there is a lot that happens behind the scenes. Go ahead and check it out. It’s pretty cool to see all of that happens in a matter of milliseconds. Well, I was away at WordCamp Europe, so we missed a newsletter. But I had a great time chatting with so many of WPBeginner readers. Thanks for saying hello and all the pics. 1. We wrote about how to add two-factor authentication in WordPress (both SMS and Google Authenticator). 2. We updated our Custom Fields 101 guide which has tons of useful tips and tricks. 3. We wrote about how to show different sidebars for each post and page. 4. We created a custom landing page for our Free WordPress form builder – which recently surpassed over 1 million downloads. Definitely check it out if you haven’t already started using it! Aside from that we also wrote several other tutorials and added to our theme collections. Want to start a website in 2017, but not sure how to do it the RIGHT way? 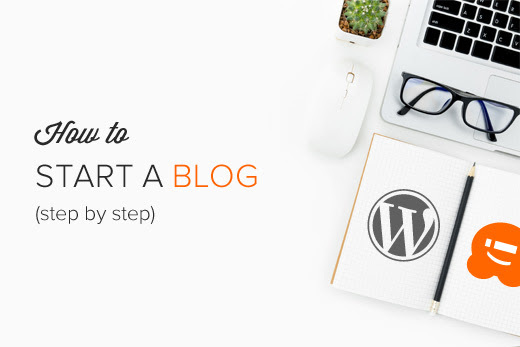 Having helped over 130,000+ users start a blog, we have created the most comprehensive guide on how to start a WordPress blog without any technical knowledge (step by step). 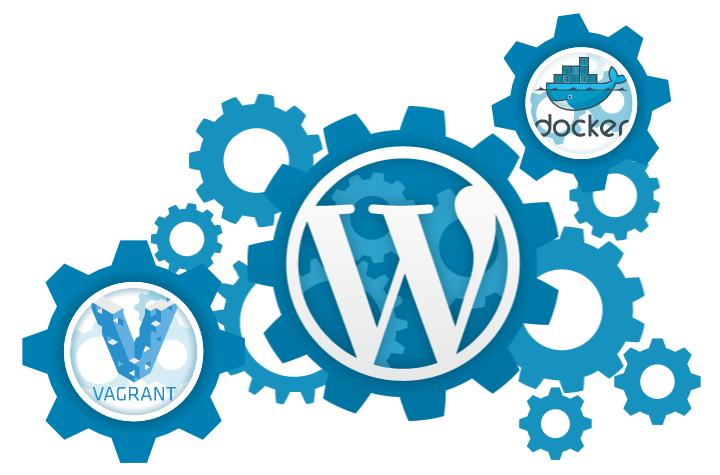 Check out that guide and look on the website sidebar for tips on WordPress security, performance, and SEO. Here’s to you and an amazing 2017!